1. Visit Harris Teeter Web page and relink your card. Our TIE number is 1324. You have to re-link every year, but you can link up to 4 schools! 2. 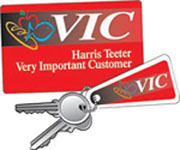 Ask the Cashier to link your VIC Card next time you are in the store. Clipping Box Tops is an easy way to earn money for our school. For every 10 Box Tops collected our school earns $1.00! Last year we raised over $2,000, let's see if we can beat that this year - Start clipping! 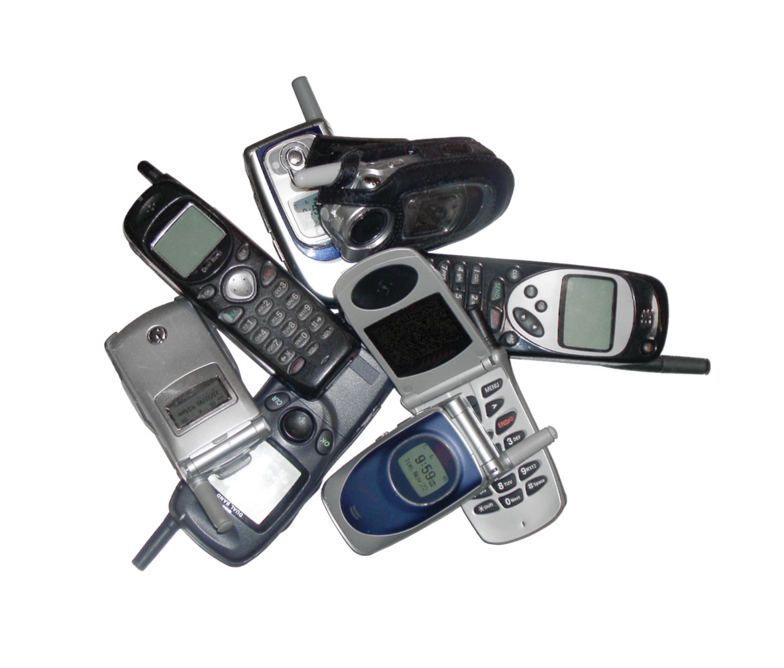 Instead of adding these items to Americas Land Fills, send them into school in a ziploc bag so that Claxton can earn money by recycling them.